It’s that time again! The Lost and Found has taken the form of Audrey 2 from Little Shop of Horrors and is threatening to come to life and eat us all. You are hereby warned: ON WEDNESDAY, 4/10, ANYTHING IN THE LOST AND FOUND WILL BE UP FOR GRABS! ON FRIDAY, 4/12, ANYTHING REMAINING WILL BE DONATED OR TRASHED. 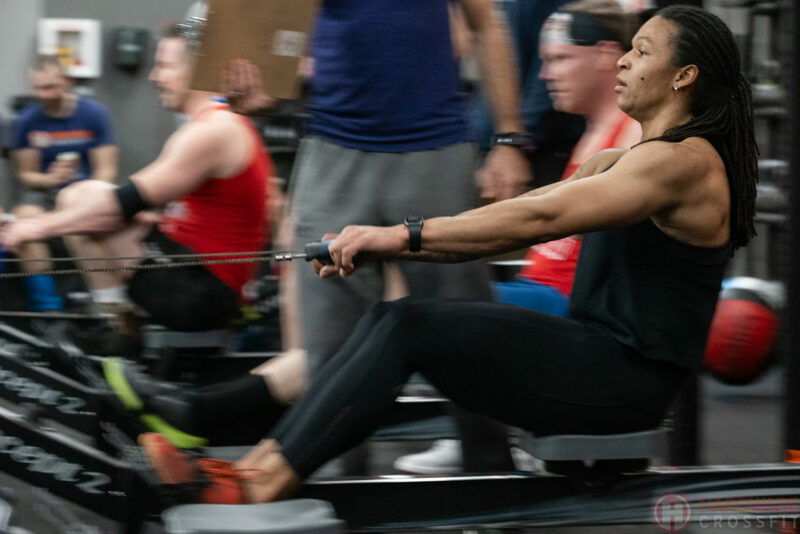 Vasilis M. is our Athlete of the Month for April 2019! Head over to our AOTM page to learn more about Vasilis!